Whether you’re looking for something with Arabic spice and flair, or something a little more traditional from back home, Dubai has everything you could ask for. Al Hadeerah is another resort restaurant, but these guys know how to put on a show. You’ll be entertained by sword fighting horsemen and belly dancers while pigging out on delicious Arabian cuisine. The restaurant is located outside the city and surrounded by sand dunes, making for another unique setting. The Observatory provides one of the best views of the marina. It’s located in the Marriott Harbour hotel 52 floors up from the ground. You’ll find everything from steaks to seafood at this glamorous, and slightly pricey, upscale modern restaurant. The best time to go is at night when the lights of the city set a romantic mood. 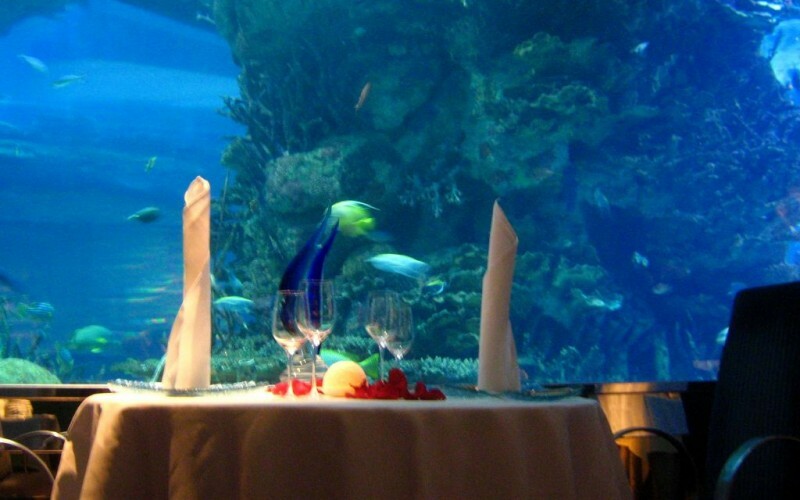 The floor-to-ceiling aquarium dining of the Al Mahara is a one-of-a-kind experience located in the famous “7-star” hotel Burj Al Arab Jumeirah. 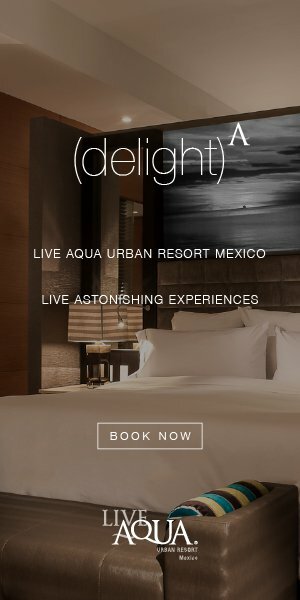 You’ll be surrounded by exotic sea life while receiving upscale service at one of the ritziest places in the city. As the name implies, Pierchic is a restaurant where you’ll dine on a pier overlooking the pristine waters of the Gulf. Not only is it often touted as the best seafood restaurant in the city, but it’s also regularly named the most romantic. It’s the perfect place to take your significant other. Meat and potatoes are served up with an Argentinian flair at this Dubai hotspot. Asado is home to some of the best steak the city has to offer and is located in The Palace Resort in downtown Dubai, making it one of the best spots for those looking for a place to eat before hitting the local nightlife. Surprisingly, the garlic fries might just be the best thing on the menu.